Every business counts on collected sales, sales, customer and retail data to understand its stand in the present scenario. But too much of raw data is difficult to manage and harder to analyze properly. 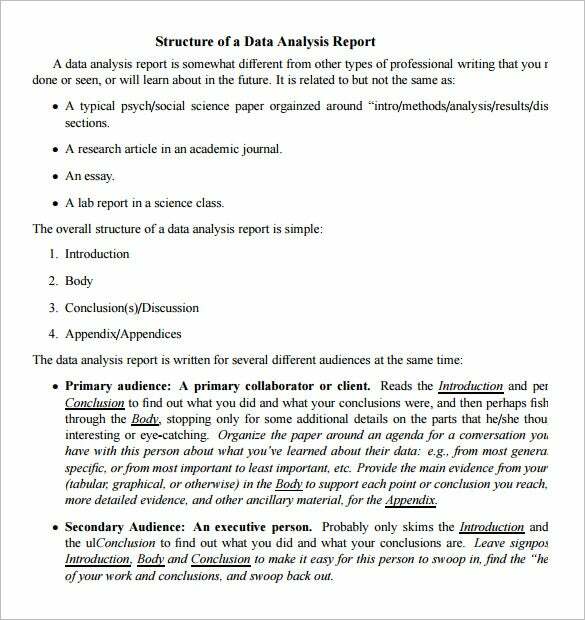 Thus, it’s always smarter to come up with a data analysis report samples so that all the data can get a structured form that further helps in convenient understanding of the situation. 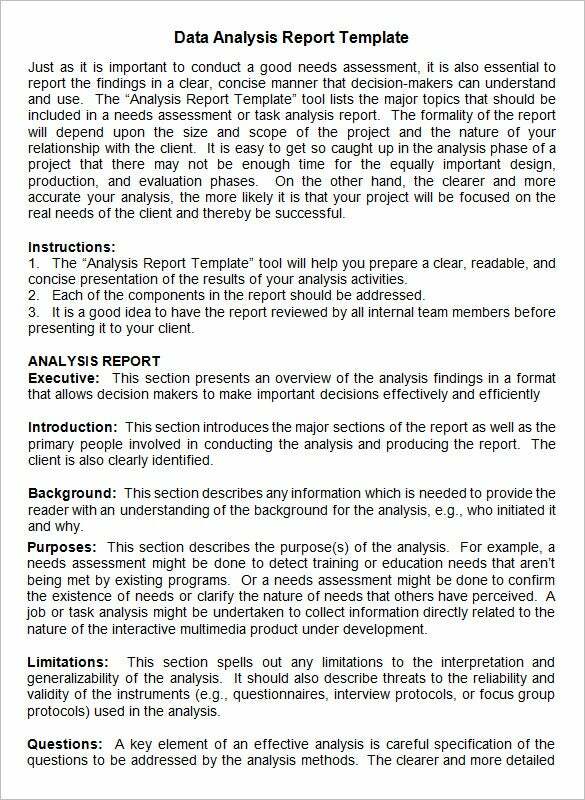 You can Also see Internal Audit Report Templates. 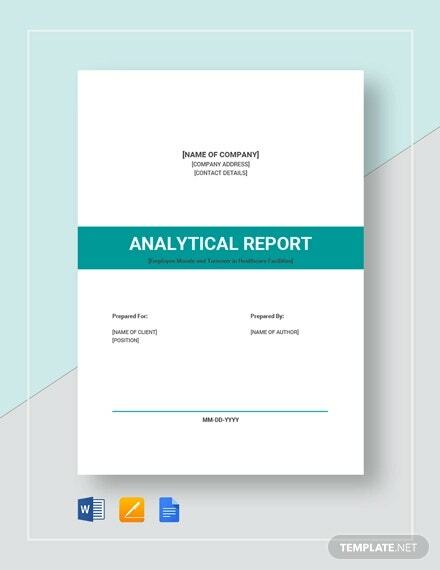 Have you been endowed to create a data analysis report for your company for the first time and you have no idea how to compile it? 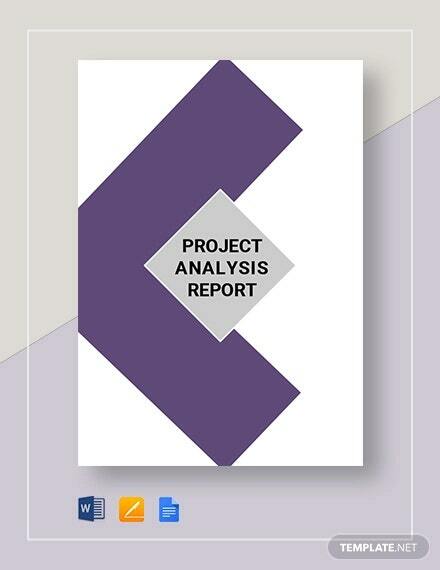 Well, you can seek help from data analysis report template here. 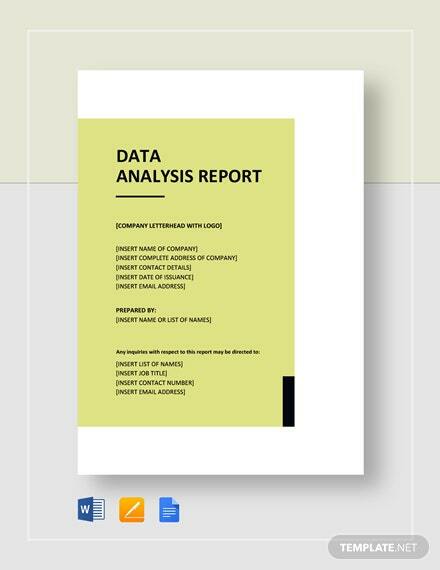 The data analysis report templates are like pre-fabricated data analysis report forms that get you a standard framework for an appropriate data analysis report. 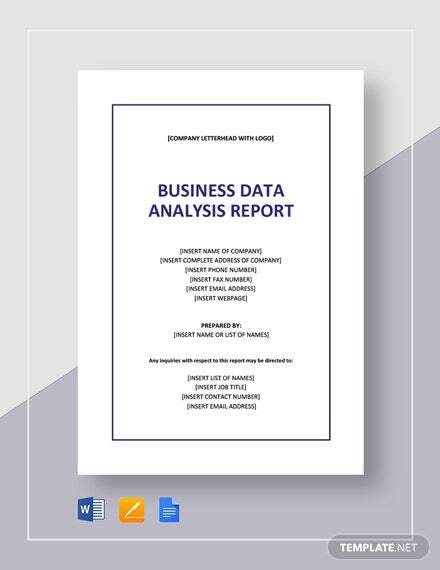 You won’t need to start the report from scratch here and simply need to fill up the template format with your needed information or data. Just imagine how much energy and time you can save with these templates! There are several sites over the internet which offers these templates and many of them even provide them free of cost. 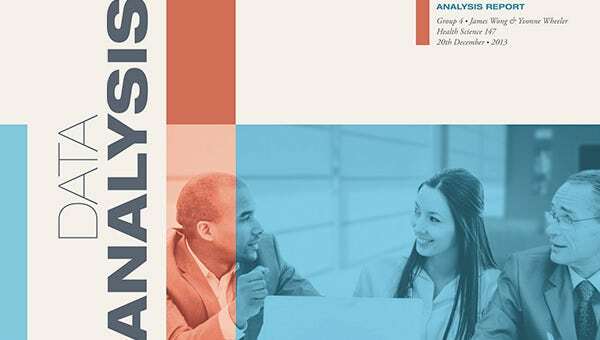 You will even be able to customize these templates as per your typical data analysis needs.